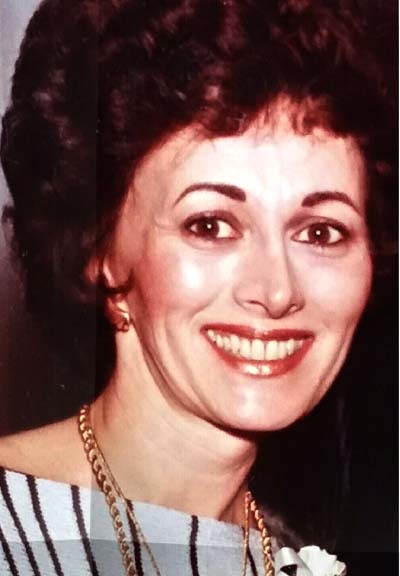 THE VILLAGES, Fla. — Miriam (Mimi) Santee of The Villages, Fla., suddenly and peacefully passed away on Sunday, Dec. 23, 2018, four years and one day after her youngest brother, Sam Spitz. Mimi was the third of four children born to Ethel and Andrew Spitz in McKeesport, Pa. on Feb. 3, 1937. At the age of 18, she received her (Mrs.) degree at The University of Pittsburgh, marrying her sorority sister’s cousin. For 23 years she raised her children, Susan and Jay Klein in Monroeville, Pa. Mimi shared a birthday with her late daughter who past away from primary pulmonary hypertension in 1982. Relocating to Salem and remarrying for 27 years, she was fortunate to have Jay and her grandsons, Kieran and Andrew Klein close to her. She enjoyed playing badminton and ping pong with them as well as supporting them in their activities. In addition to being a voracious reader, she enjoyed traveling and playing cards and Mah Jongg with her close friends. In 2009, Mimi moved to Sabal Chase in The Villages, Fla., where she loved the comfort and beauty of her home and the bond she shared with many close friends. Achievements in youth and middle years included lessons in voice (perfect pitch), piano and drums. As a Hebrew student from ages 8-15, Judaism was studied five days a week. Mimi also held leadership positions in various organizations as well as read books on tapes for the blind. Mimi is survived by her son, Jay Klein, grandsons Kieran Klein (Valerie) and Andrew Klein.